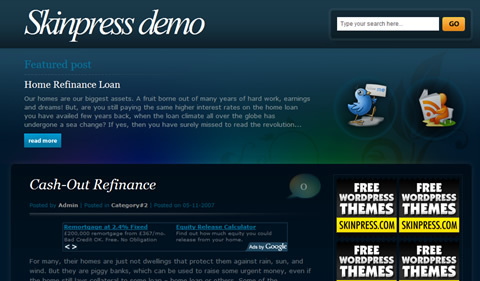 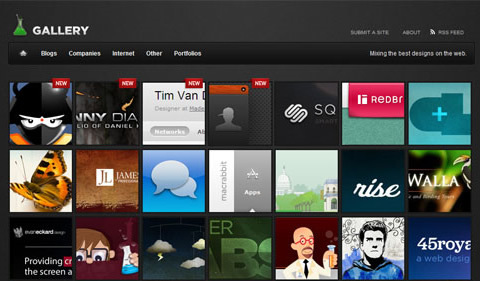 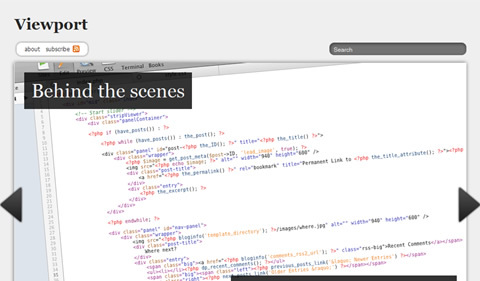 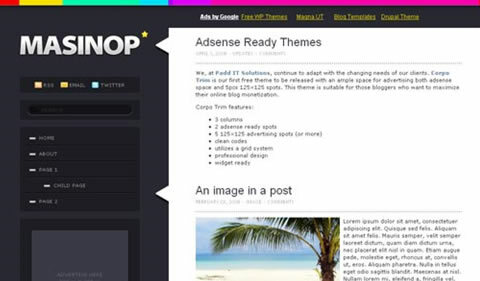 In January last year (2008), we put together a list of 100 Excellent Free Wordpress Themes, over a year has passed and Wordpress development has progressed very fast and gained even more in popularity. 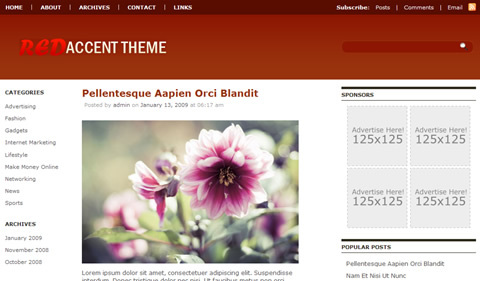 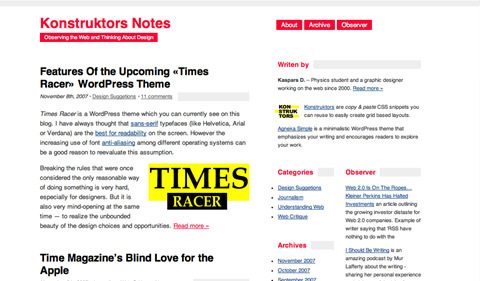 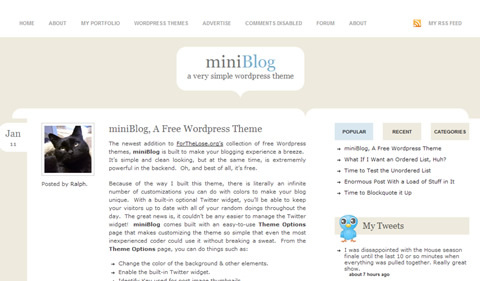 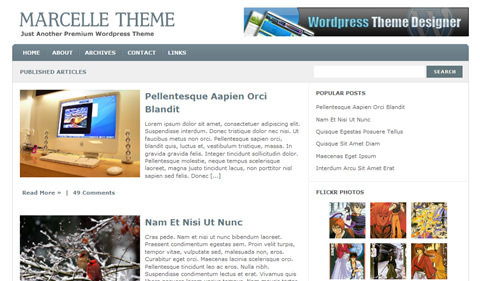 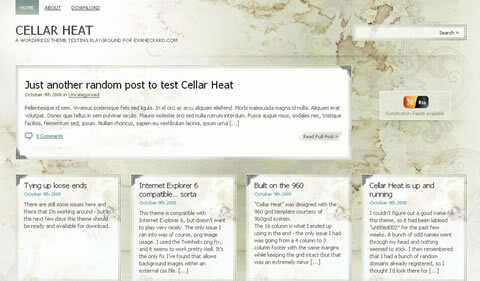 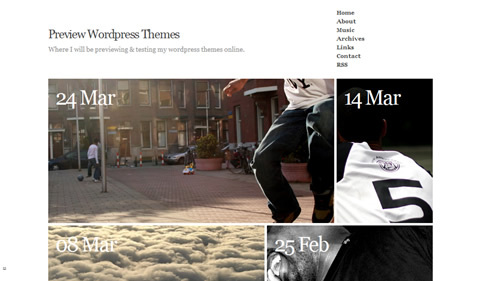 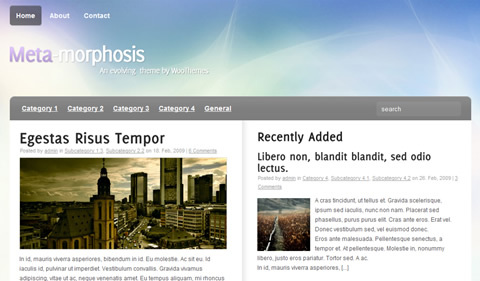 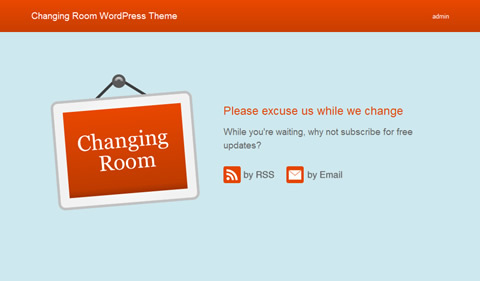 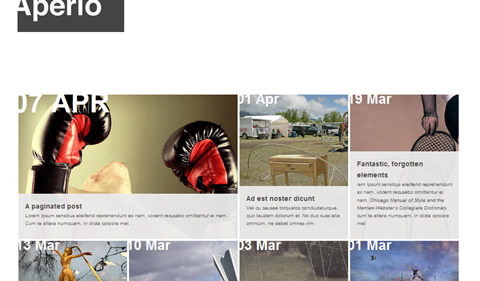 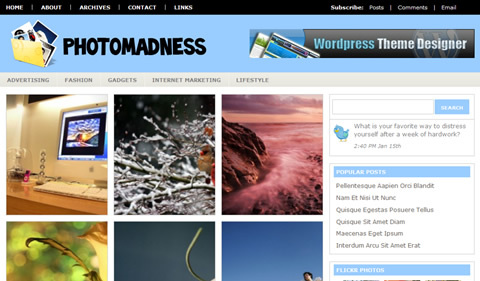 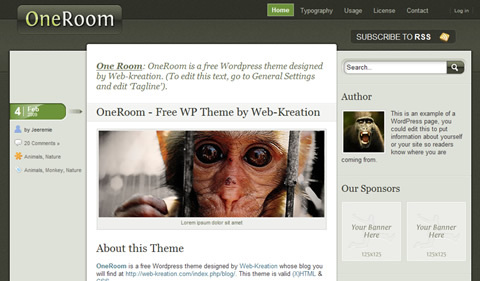 We felt it was the right time to put together an updated post and offer our readers the best free themes that Wordpress can offer. 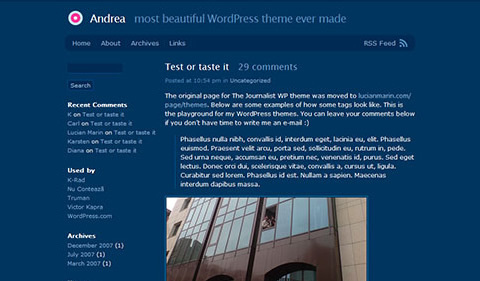 High quality free Wordpress Themes have become harder and harder to find in the past year, with the influx of premium themes, more and more designers and developers are selling themes (and rightly so, they do amazing work). 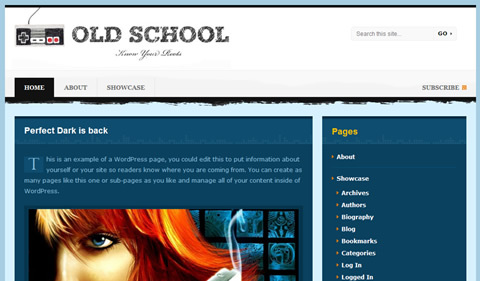 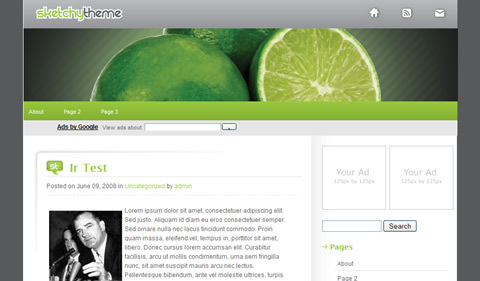 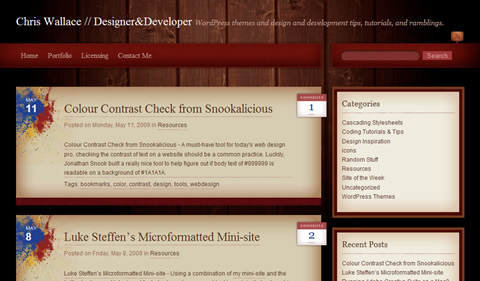 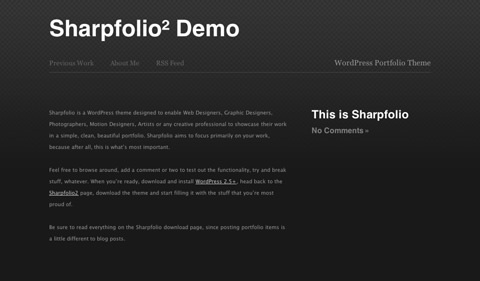 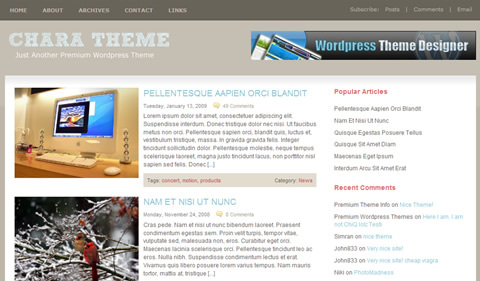 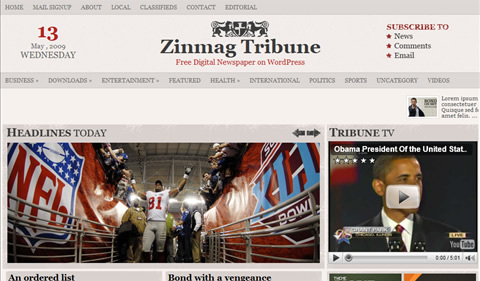 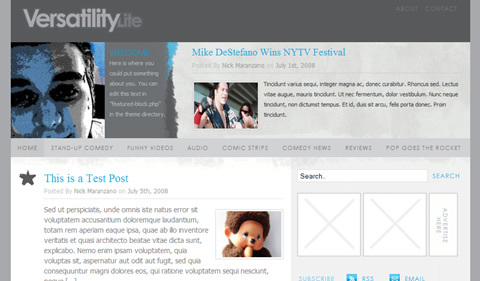 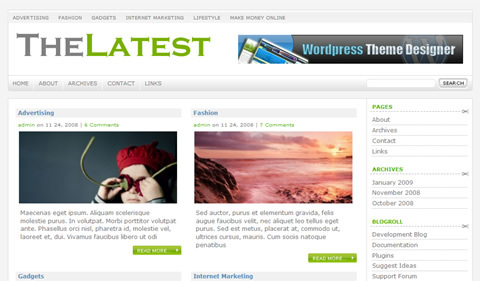 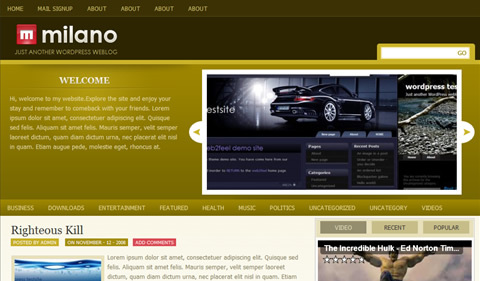 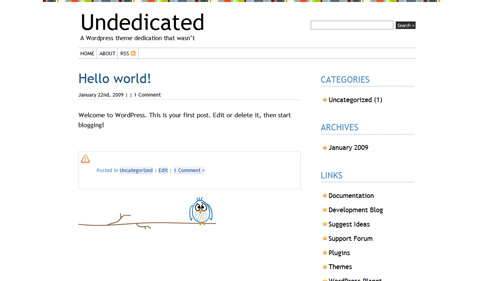 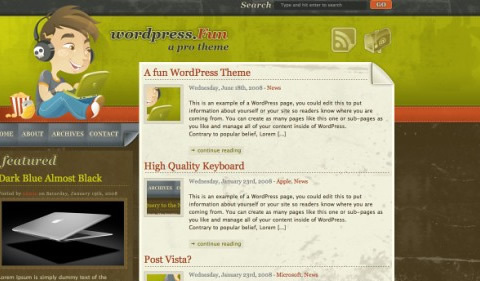 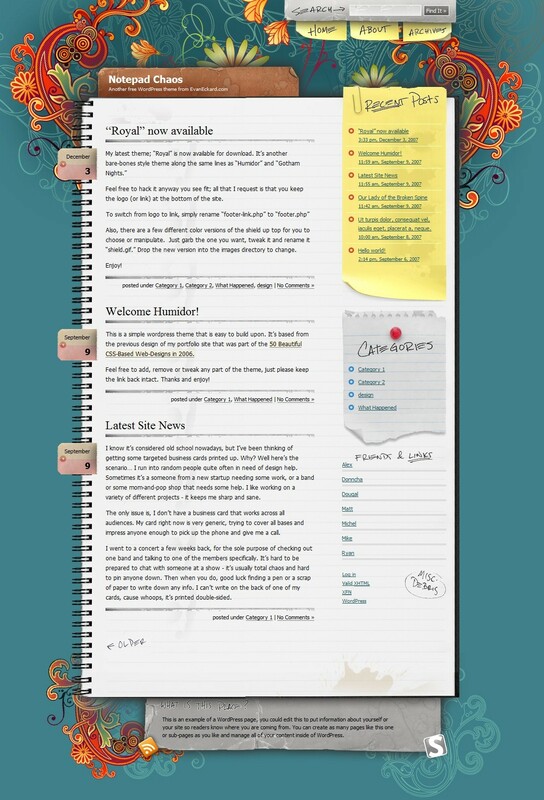 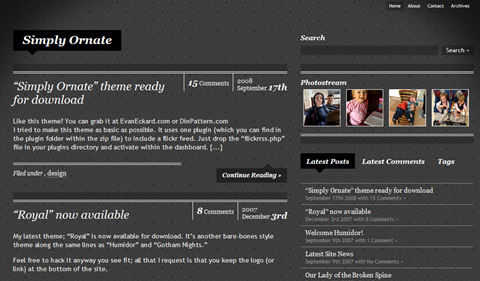 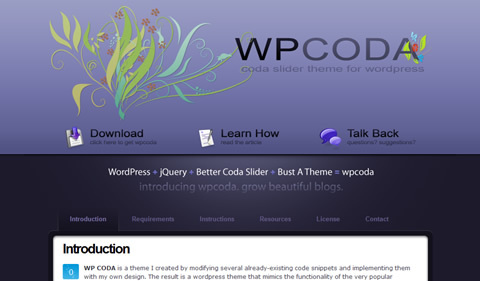 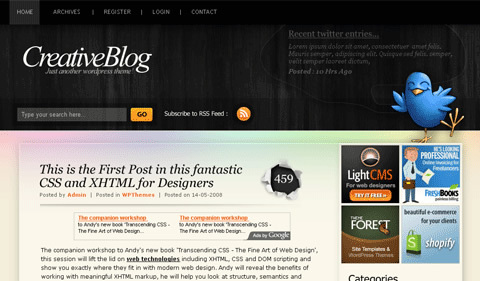 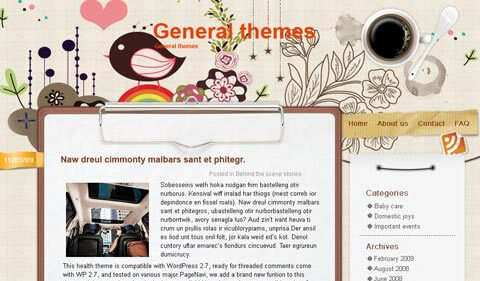 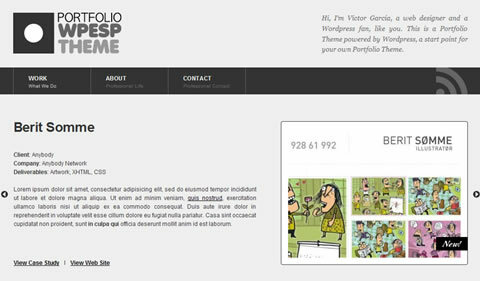 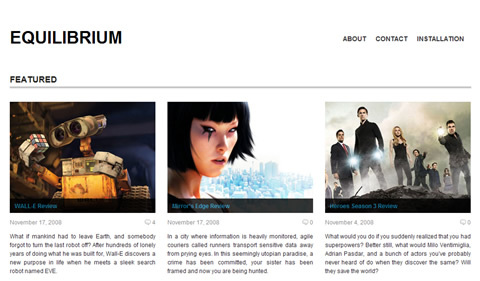 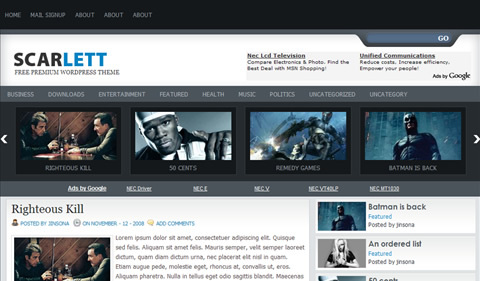 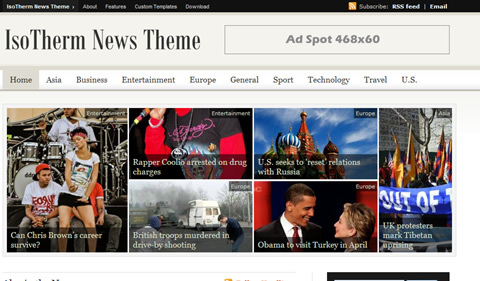 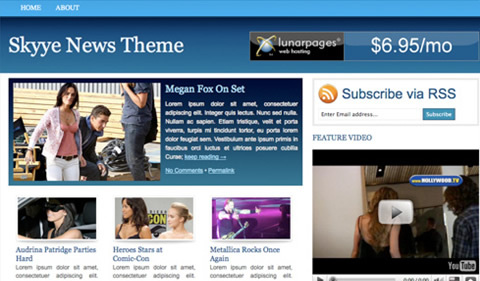 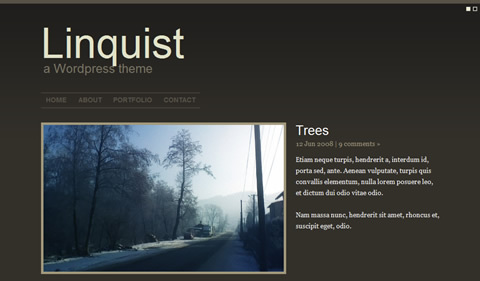 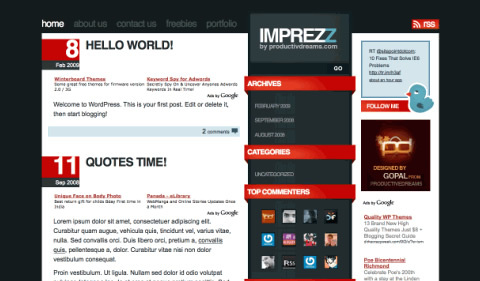 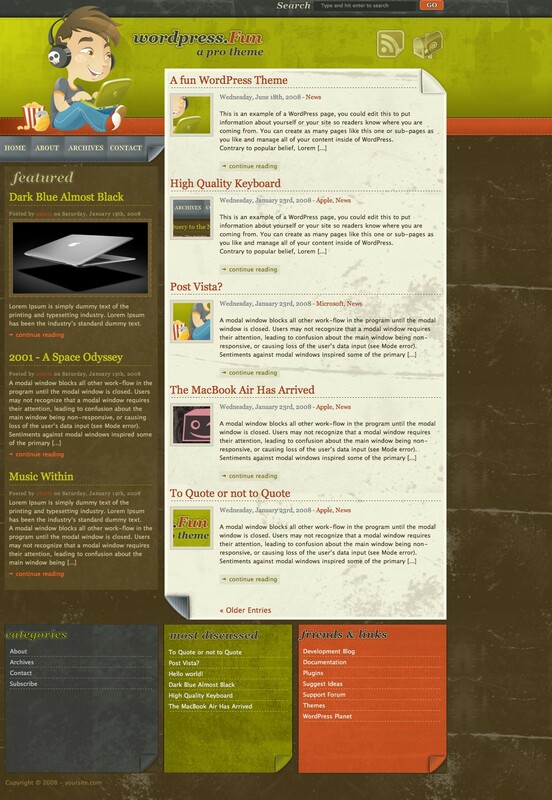 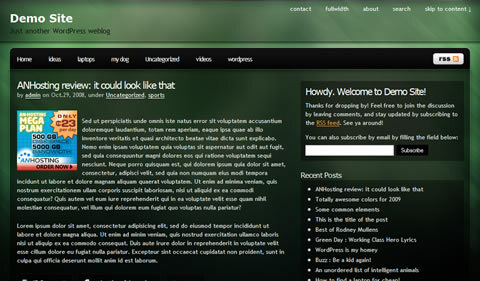 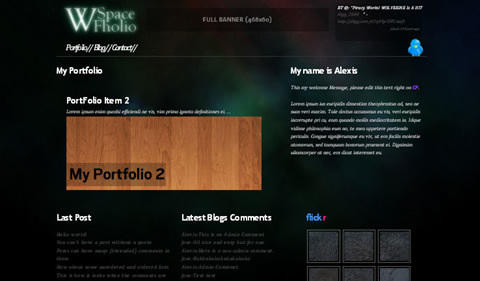 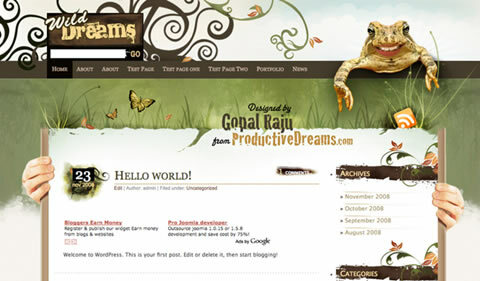 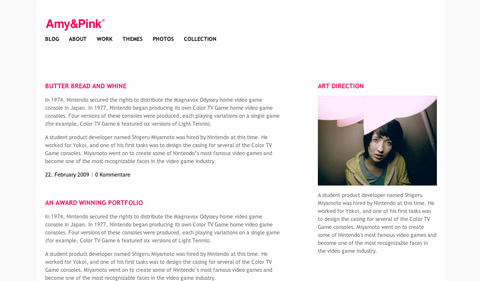 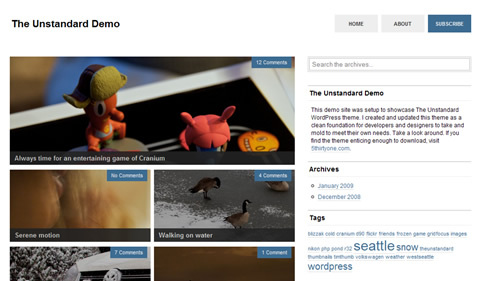 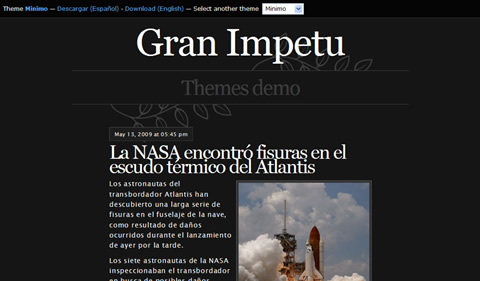 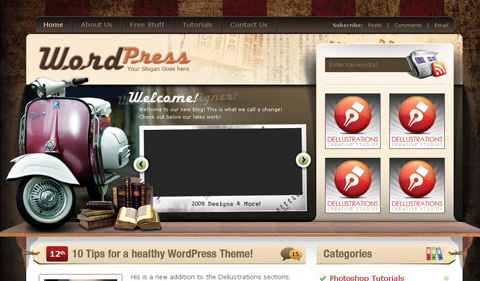 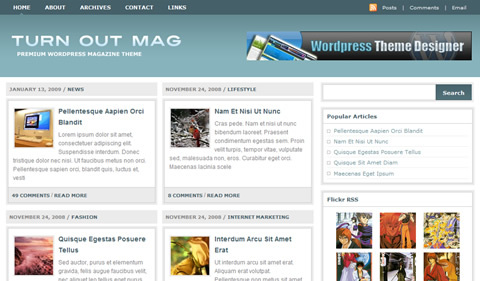 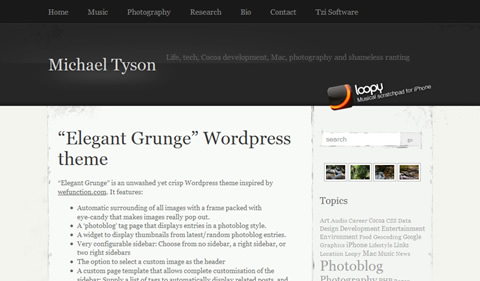 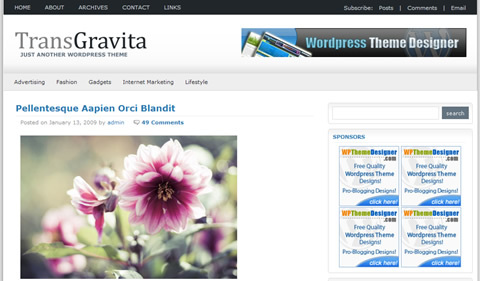 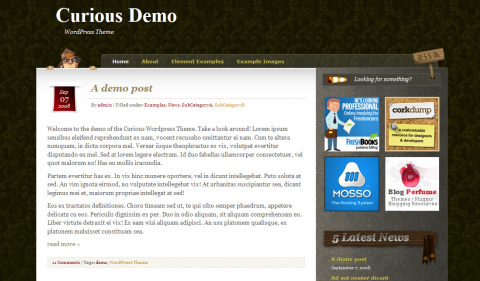 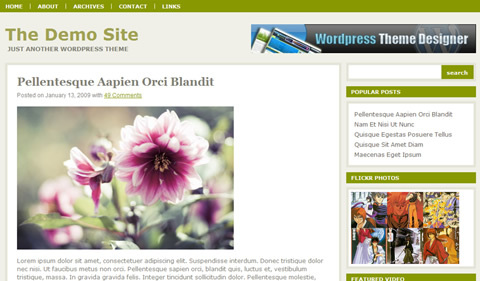 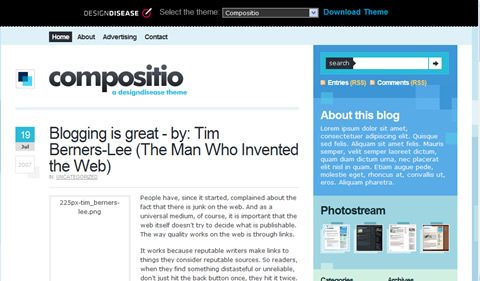 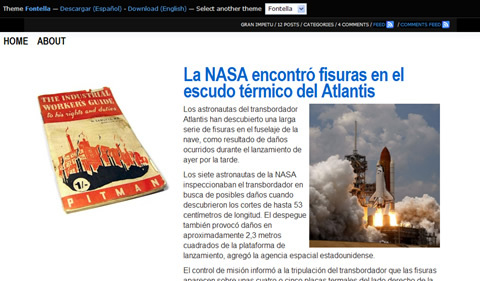 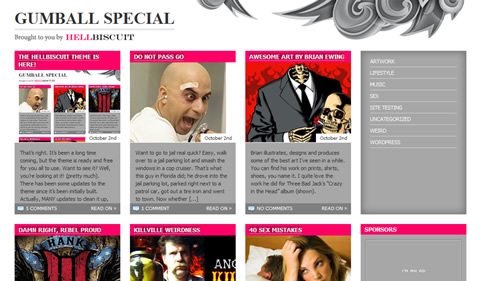 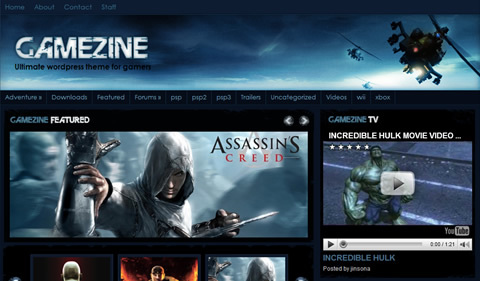 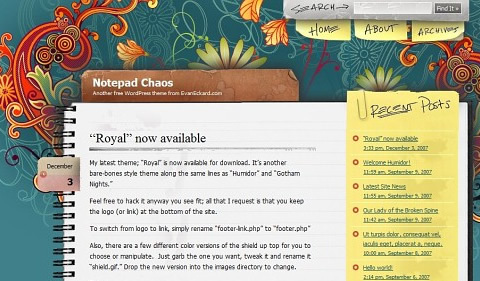 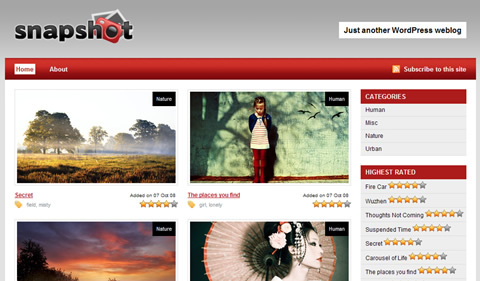 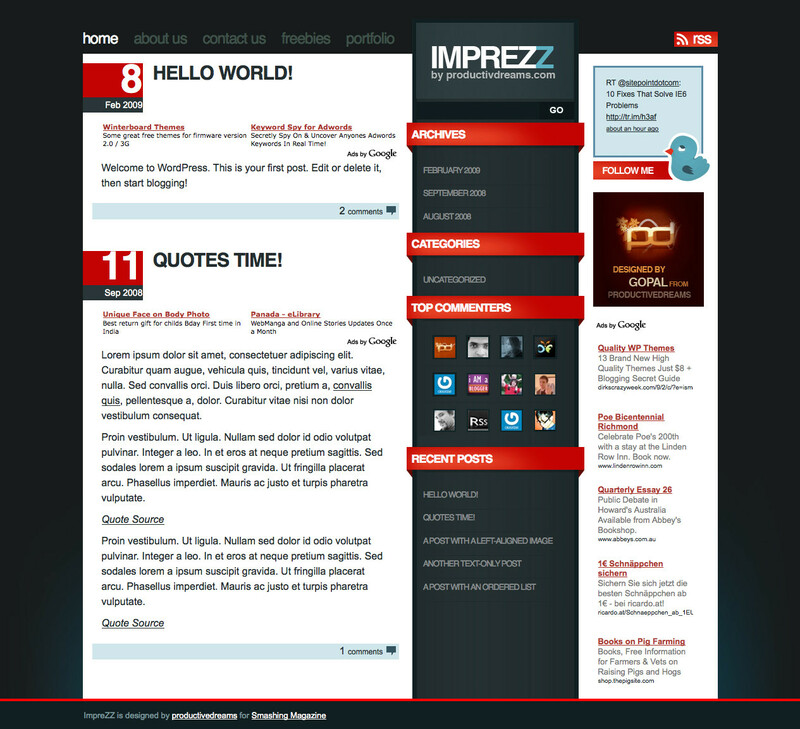 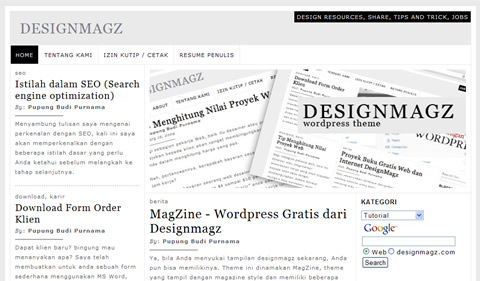 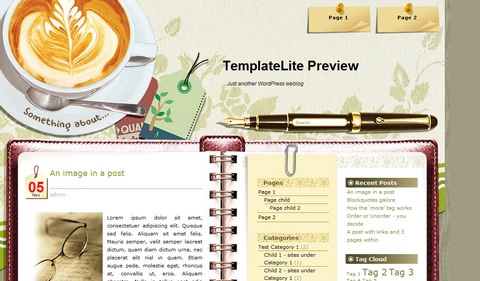 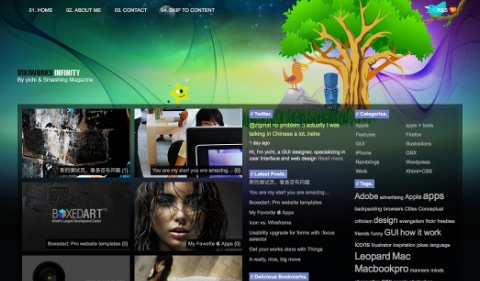 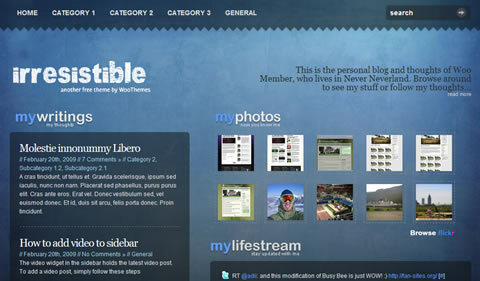 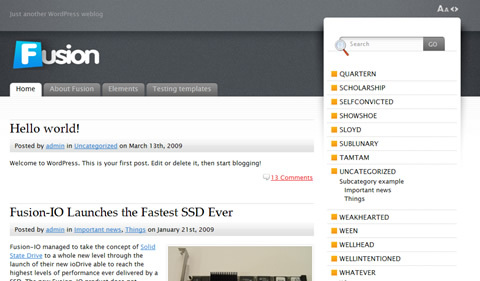 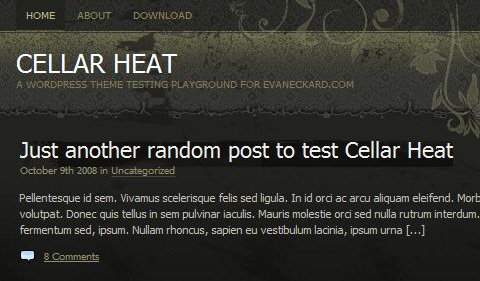 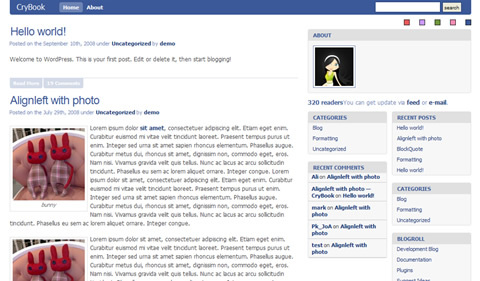 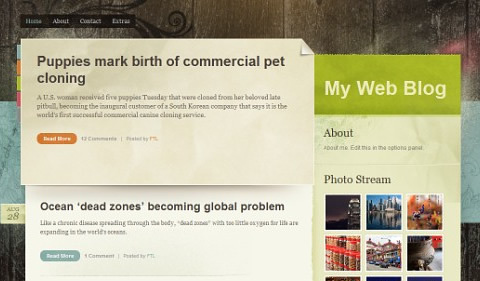 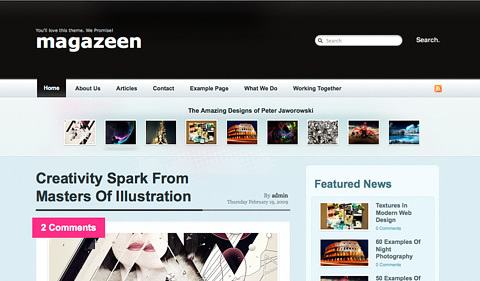 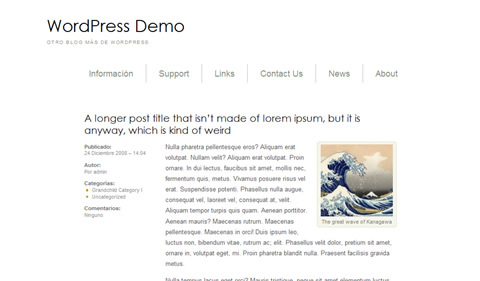 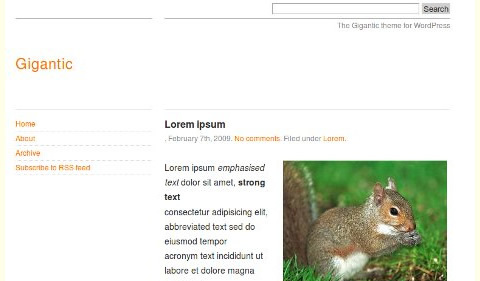 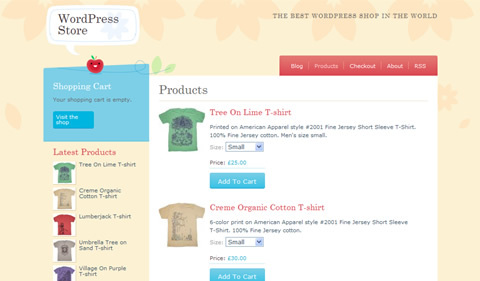 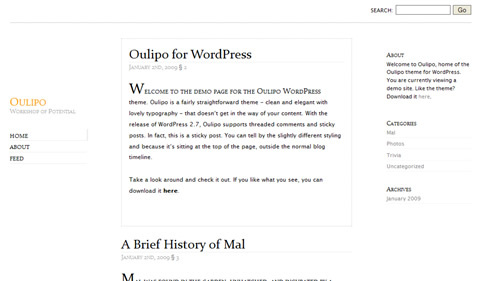 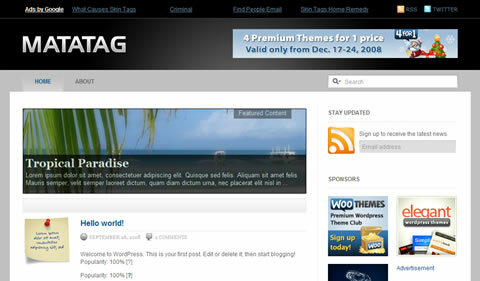 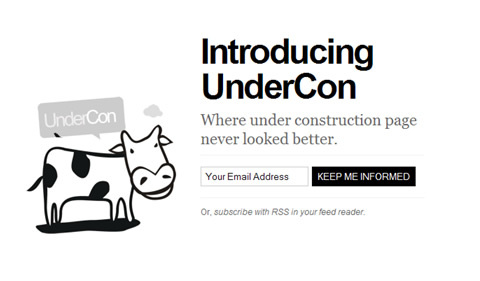 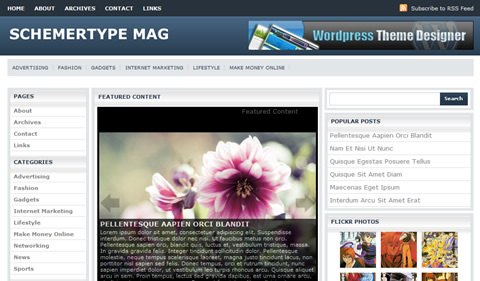 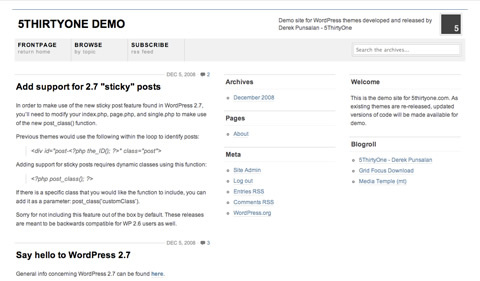 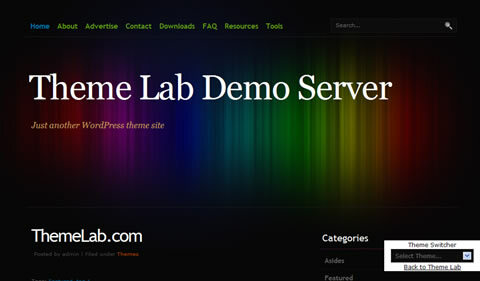 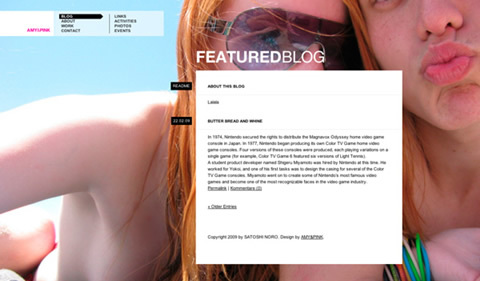 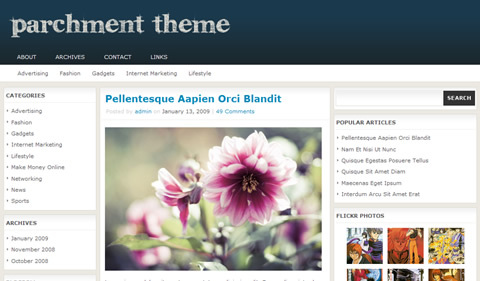 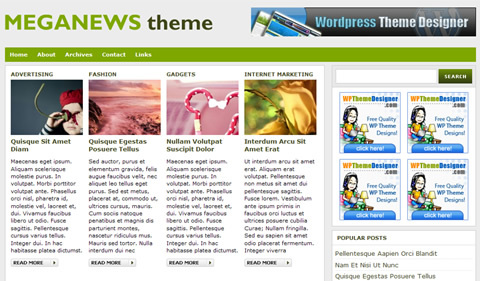 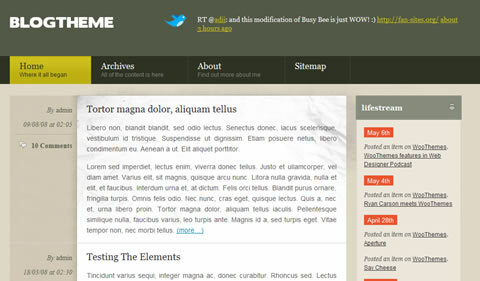 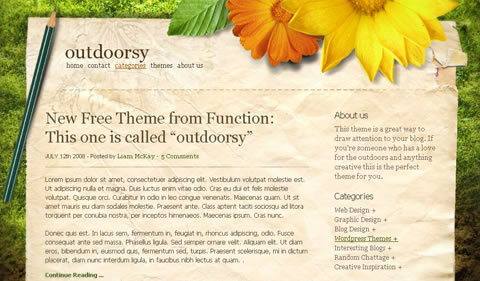 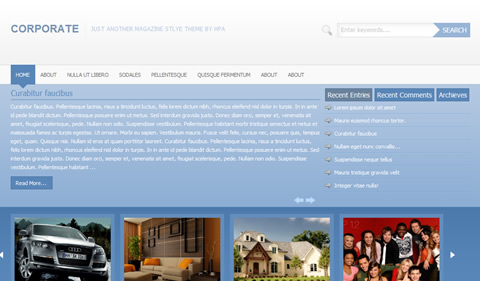 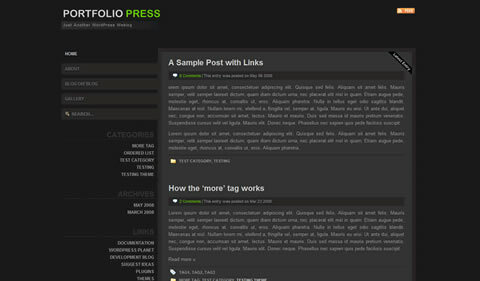 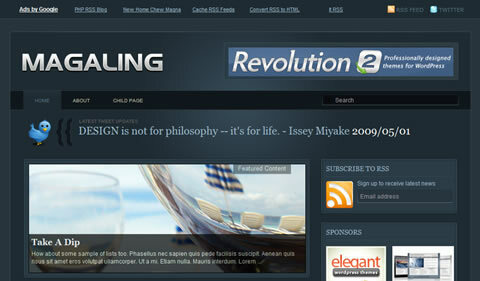 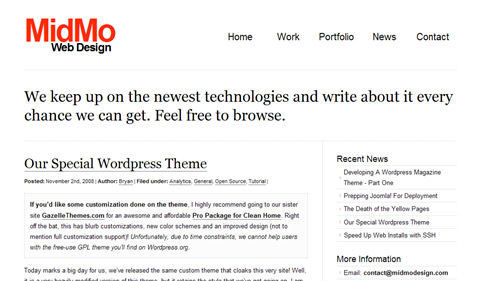 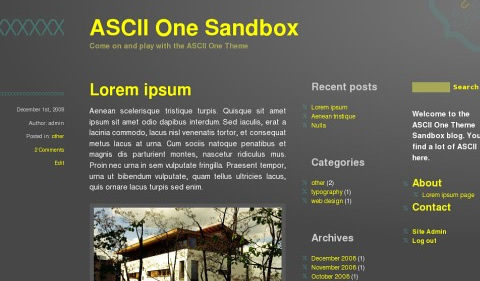 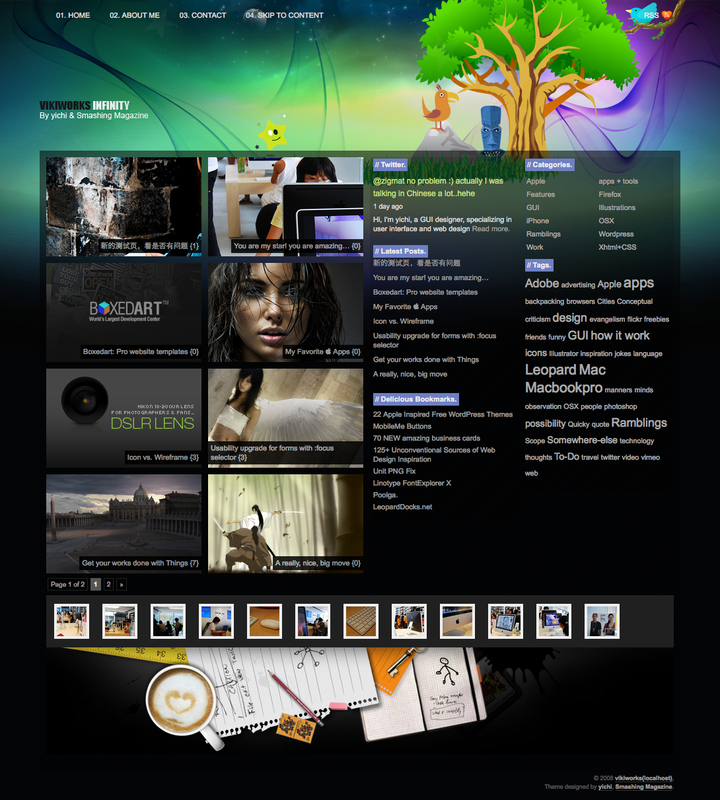 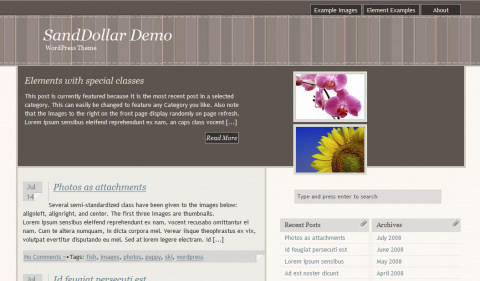 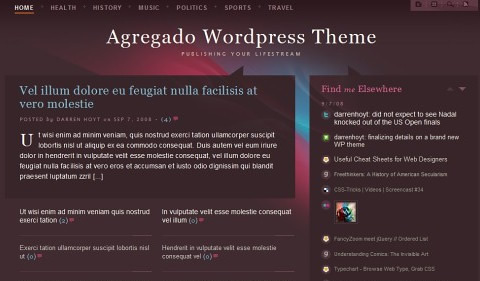 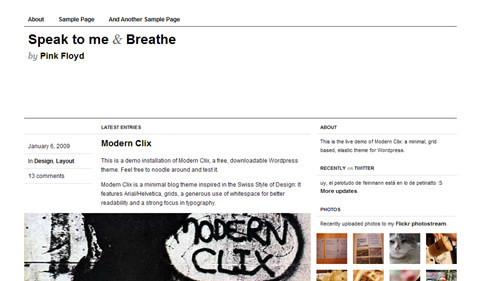 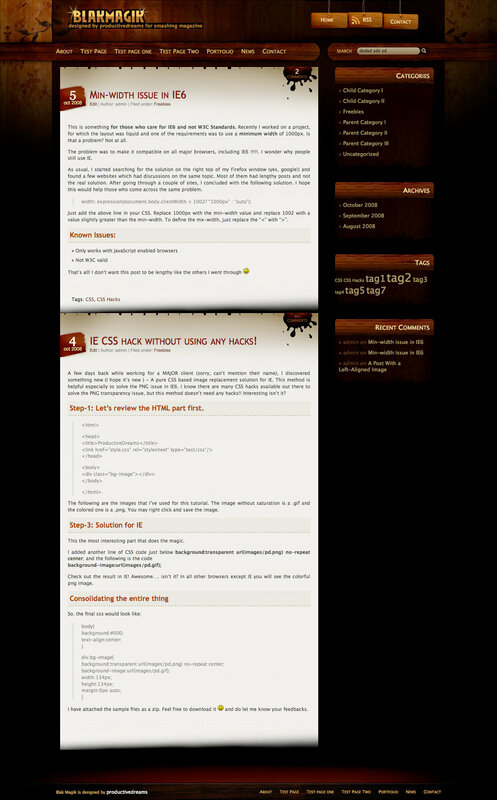 But, that aside, the quality is certainly there, and we are sure you will be impressed with this Wordpress theme compilation for 2009.